Our goal at Cruise Fever is for our readers to be the best educated cruisers on the planet. We want them to have the best possible cruise each time they embark on a cruise ship. With that being said, here are five surefire ways to ruin your cruise. 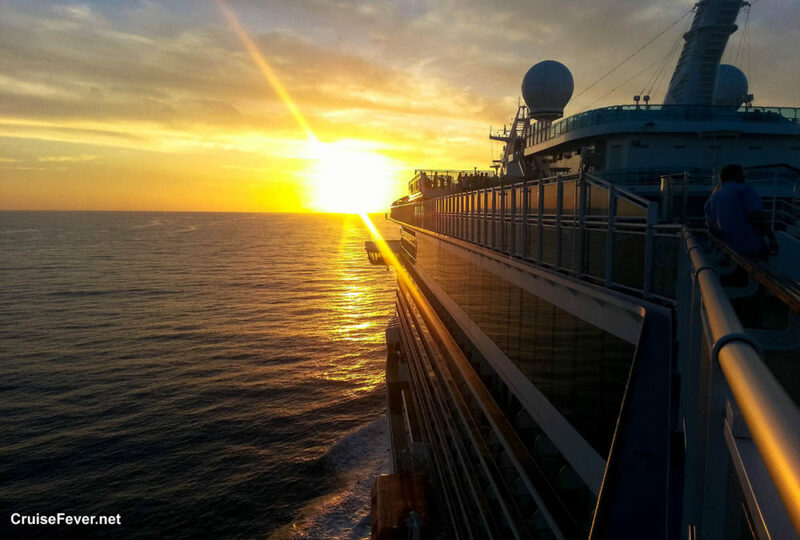 The post 5 Surefire Ways To Ruin Your Cruise appeared first on Cruise Fever.